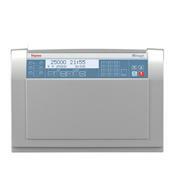 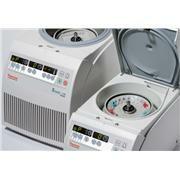 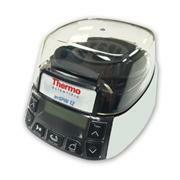 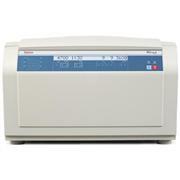 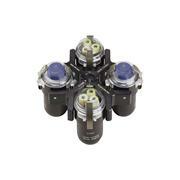 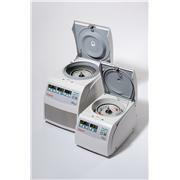 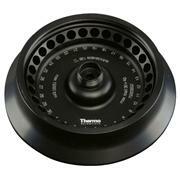 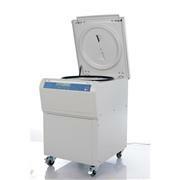 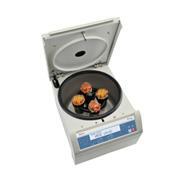 Thermo Scientific Heraeus Multifuge X1R Carbon Fiber Benchtop Refrigerated Centrifuge Package. 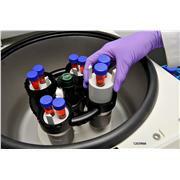 Includes Multifuge X1R Refrigerated Centrifuge, TX-400 Swinging Bucket Rotor, Buckets, 50mL Conical Fixed Angle Fiberlite Rotor. 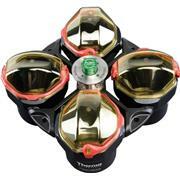 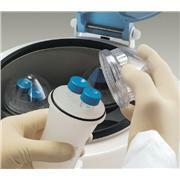 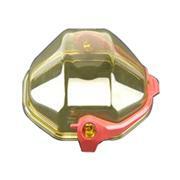 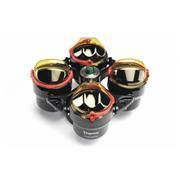 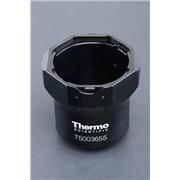 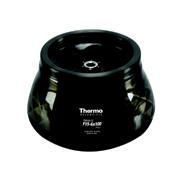 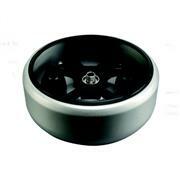 1227M77: Thermo Scientific 8 x 50mL Fixed-Angle Rotor is ideal for high-risk applications. 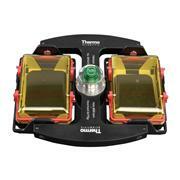 1227M96: The Thermo Scientific 4 x 180 swinging bucket rotor is used for Thermo Scientific Sorvall* Stratos rotors and adapters.